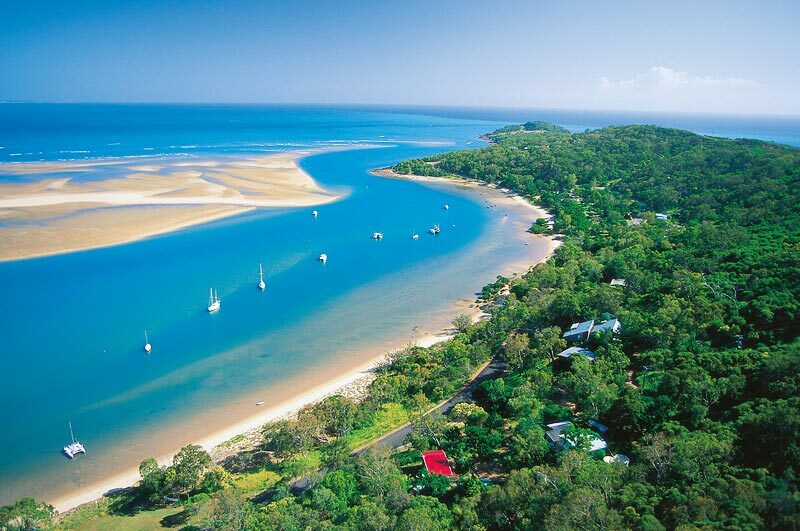 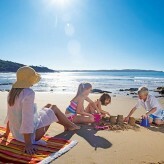 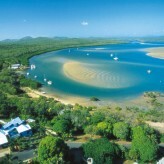 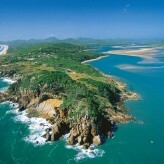 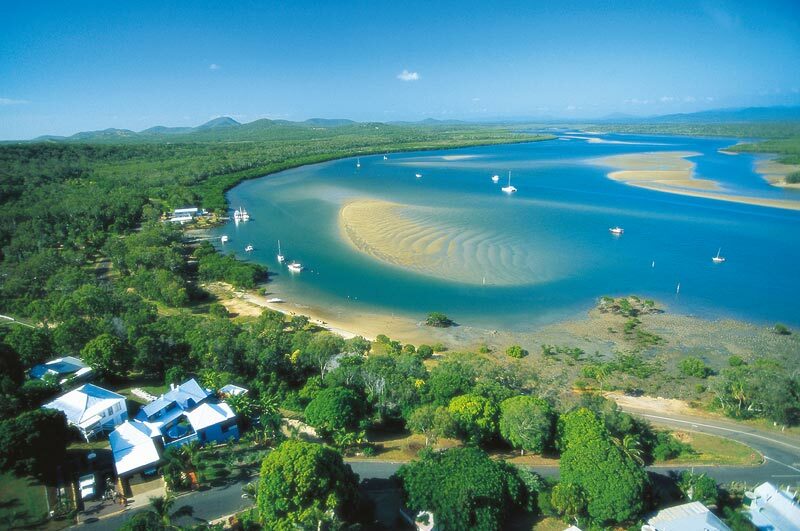 The Towns of 1770 and Agnes Water are linked by kilometres of pristine beaches bordering the Coral Sea. 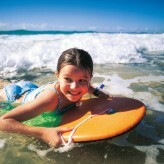 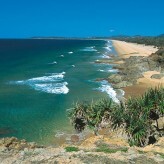 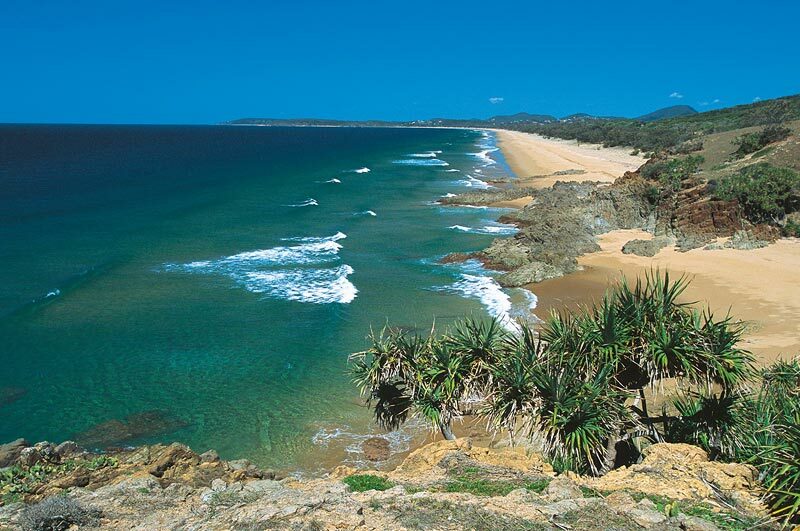 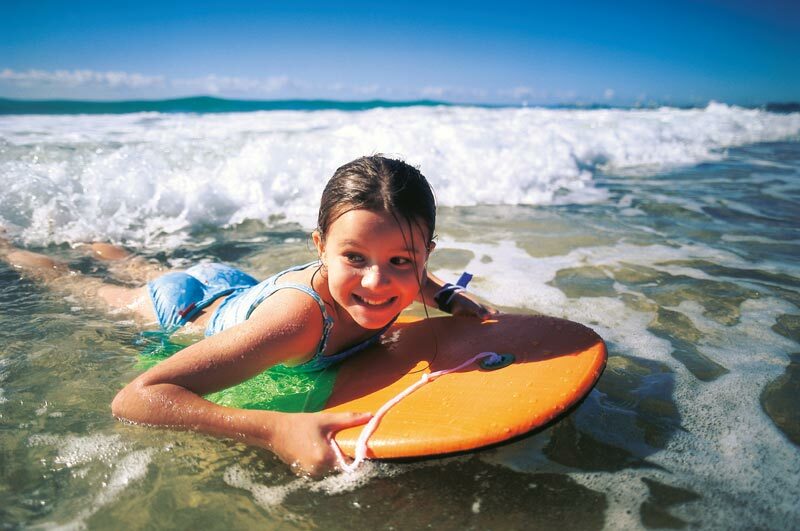 With access to the Great Barrier Reef the Discovery Coast also has the most northern surf beaches in Queensland. 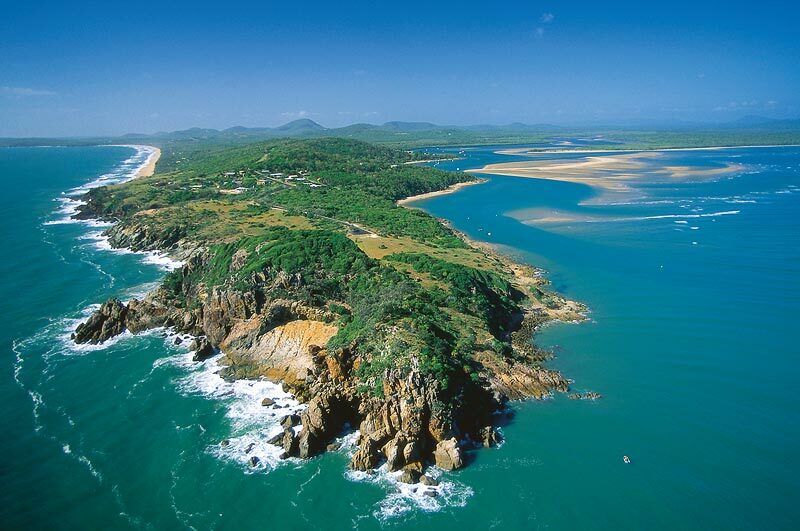 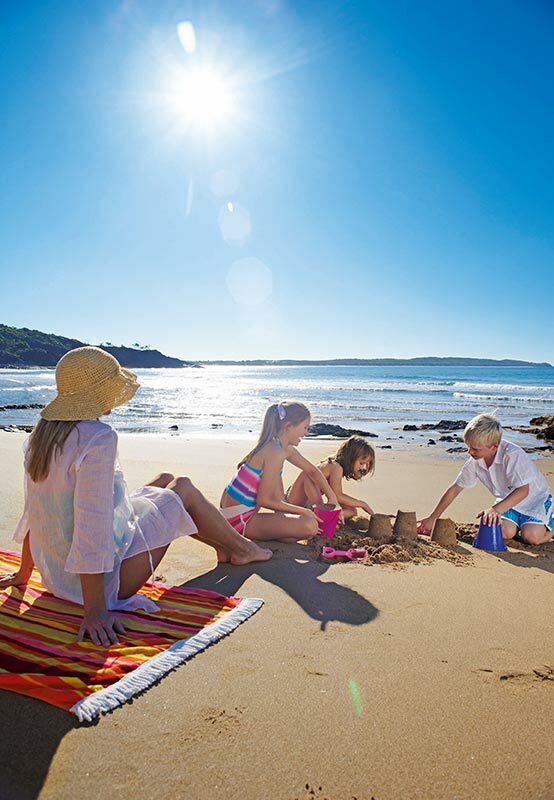 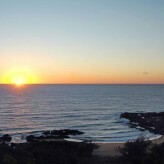 Combine these features with the laid back village atmosphere beach lovers seek, Town of 1770/Agnes Water is an idyllic escape. 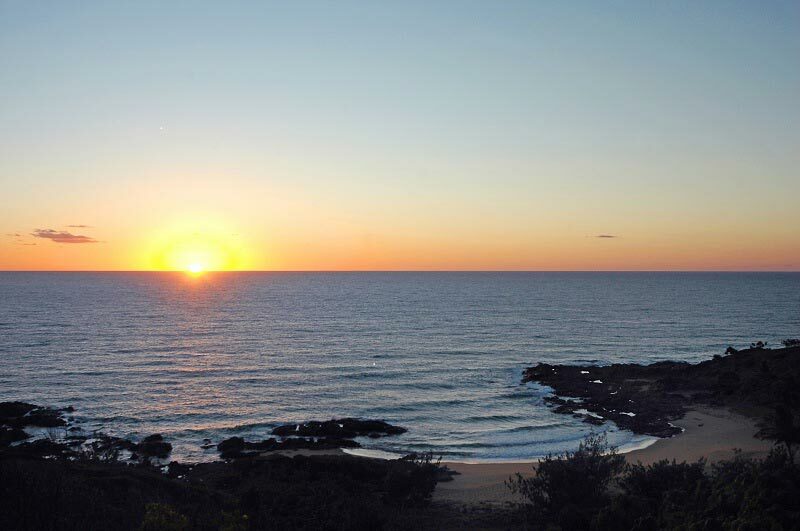 Surrounded by National Parks and hinterland beauty, the Discovery Coast has been luring newcomers since Captain Cook stepped ashore in 1770. 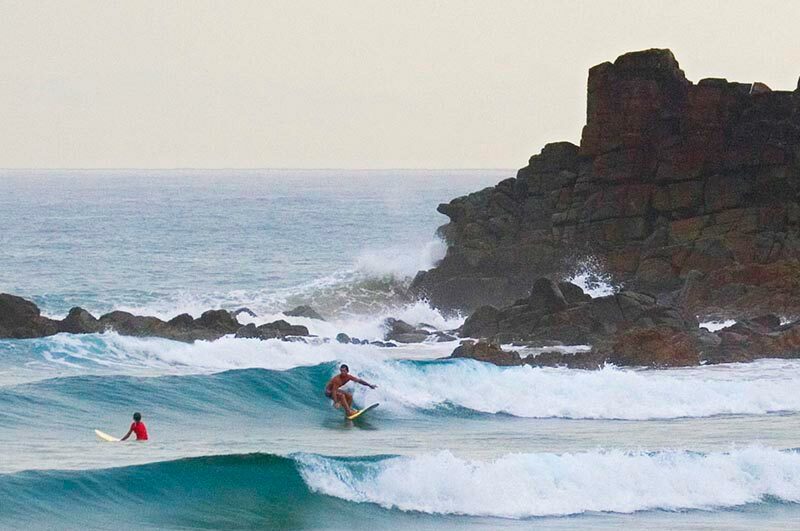 It is impossible to miss the regions physical beauty and it isn’t just skin deep. 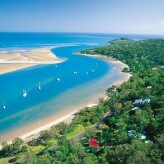 Scratch the surface of the Discovery Coast and uncover your own relaxed sub-tropical paradise.